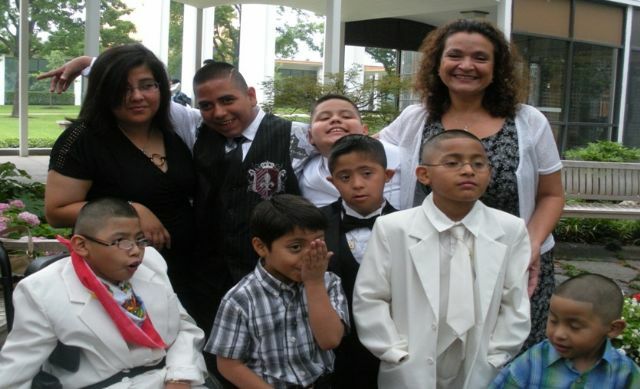 How Do Your Charity Assessments Help the Deaf and Disabled in Texas? Ever wonder how the State Charities fund is used? A big portion is spent here in Dallas on our mission to provide a spiritual and physical environment in every parish within the diocese to allow those persons with disabilities and caregivers to participate as fully as possible in the life of the church. See the attached presentation to see how the Diocese of Dallas Ministry to Persons with Disabilities and Caregivers and to the Deaf support our mission. This was presented at the September Dallas Organization Meeting.